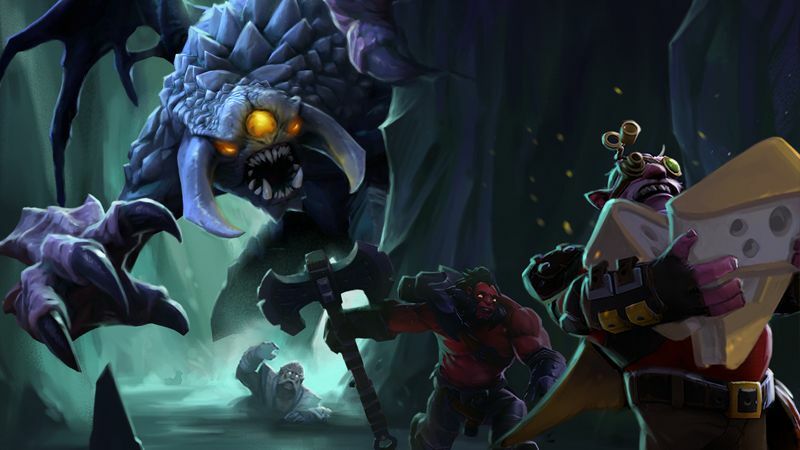 No one can fault Valve for not following trends – it announced a battle royale mode for popular MOBA Dota 2 to be included in the 2018 International Battle Pass. A month later, The Underhollow is finally live to explore for Battle Pass owners. Though it’s not a full-blown 100 player affair, The Underhollow does see eight teams with three players each battling it out. The mission is to locate Roshefort, an incredibly rare cheese that can only be found beneath Roshan’s lair. So not only must you contend with other teams but Roshan as well who’s destroying the tunnels in The Underhollow, limiting the play space. Become the last team standing and claim a large amount of Battle Points. Battle Points can also be earned by taking down enemy teams and finding specific treasures or even cheese. To access The Underhollow, players must purchase the level 1 Battle Pass for $10. If you don’t have time to farm all the unlockable rewards, then individual levels can be purchased as well – spending $37 will get you to level 75.